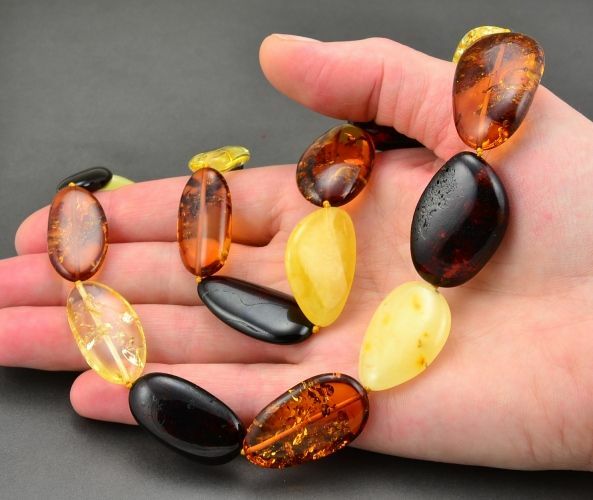 Beautiful, Healing Amber Necklace Made of Amazing Baltic Amber. 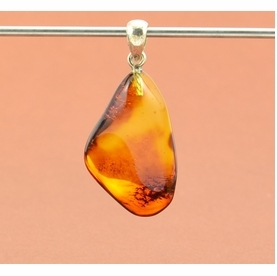 Charming, Healing Amber Necklace, handmade in our workshop by experienced amber artisans using the finest quality Baltic Amber. 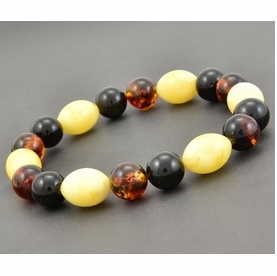 * Shape: Flat Free Form Beads. 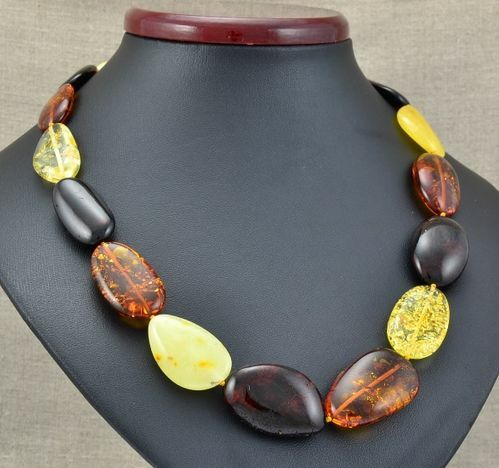 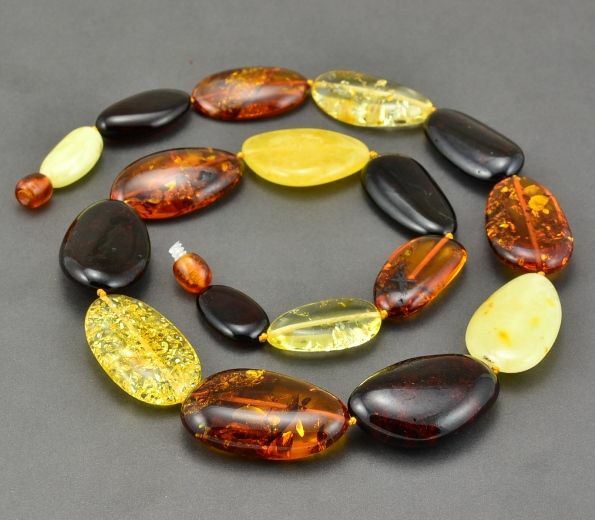 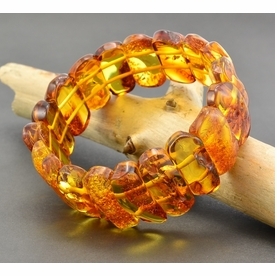 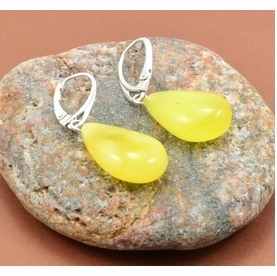 The color of Baltic Amber may vary from necklace to necklace due to each necklace being hand made from natural materials.